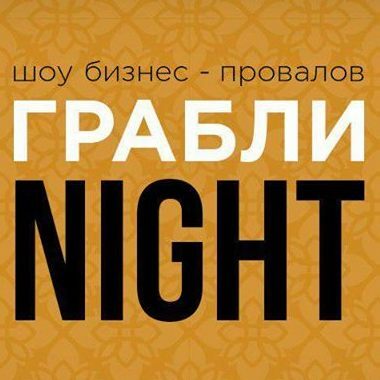 Raked Night (Grabli Night) is the night when experienced entrepreneurs of Kyrgyzstan tell you when they stepped on a rake and got slapped in the face. In other words, these business people share their failures, so the audience doesn’t need to step on the same rake. The speakers want to enable the audience to treat mistakes as a useful experience. The event will be held in the warm atmosphere of the Baan Baan restaurant garden – a relaxed surrounding to reflect on what can go wrong in business and how to overcome failure. To participate you can register here.